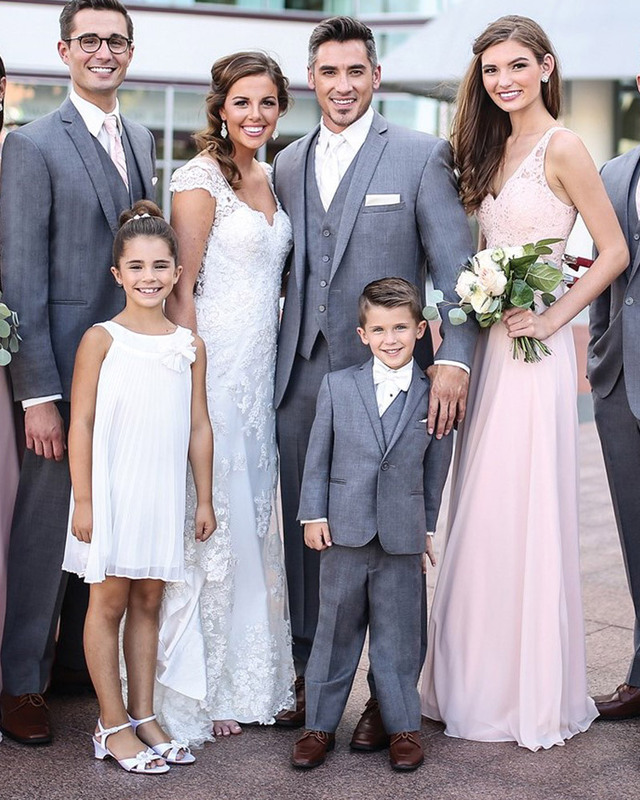 We are pleased to offer a complete line of tuxedo rentals and the most experienced staff of formalwear professionals and wedding consultants in the region. Campbell Haines offers a complete line of tuxedo rentals for every formal occasion – black tie parties, dinners, proms, and weddings. This is not your grandfather’s formalwear, these are slim, modern, and classic fits designed for today’s fashion world. Our professionals can answer all of your formalwear questions and dress you appropriately to the occasion. We have the experience to make you look and feel your best. Let a formalwear professional help you plan your wedding. We’ll answer your questions and show you the options, with no obligations and no pressure. We’ll discuss your color scheme, venue, level of formality, time of day, logistics, body types, and wishes for the day. We’ll give you solid, timeless fashion advice – not sales pitches. We can help you find the look you want at a price you will love. Your wedding is too important to trust to amateurs! Once you have narrowed your selection we’ll bring in a complete tuxedo for him to try on to make sure you have the look at fit you want for your wedding day. The bride gets to try on her dress, why shouldn’t he have the same option? 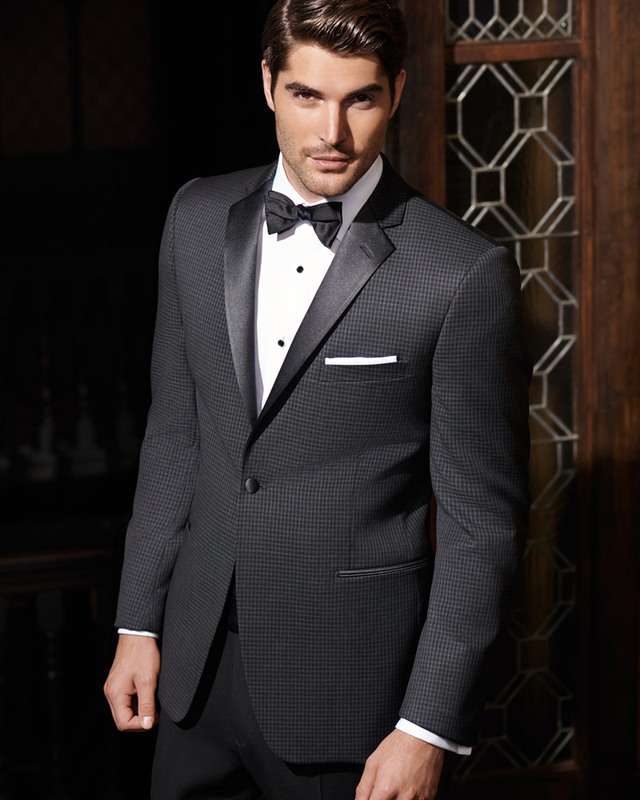 At Campbell Haines formalwear is a core product line – not a side line. We offer the newest products, unmatched experience, the most comprehensive fitting and alteration procedures in the industry, and rental rates below the coupon prices at most chain stores. No coupons, no tricks, no hidden costs!